Fort Minor is a hip hop-based side-project of Mike Shinoda, who is better known as a member of the American rock band Linkin Park. Shinoda's debut solo album as Fort Minor, The Rising Tied, was released November 22, 2005. The album's fourth single, "Where'd You Go", propelled Fort Minor to stardom, reaching #4 at the Billboard Hot 100. Shinoda uses the name Fort Minor for his collaborations with Ryan Patrick Maginn (Ryu) and Takbir Bashir (Tak), who themselves form the underground hip hop group Styles of Beyond. Shinoda began recording songs for this side project following the release of Collision Course in November 2004. 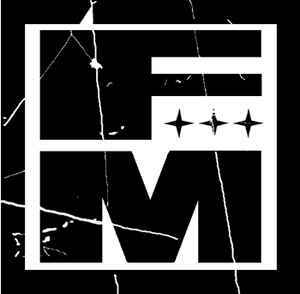 Fort Minor: We Major was a mixtape by Shinoda and DJ Green Lantern to promote his upcoming studio album.